You asked for it and now you have it! 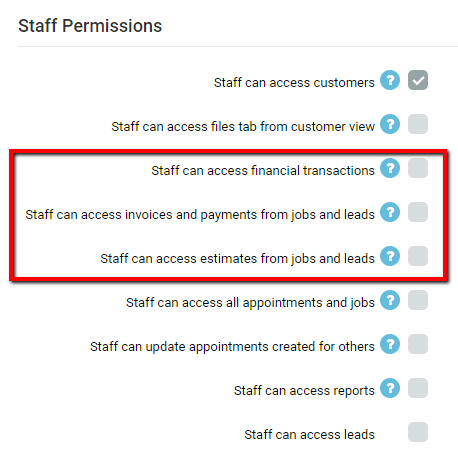 We’re excited to share a couple of enhancements to your reports in mHelpDesk. This is just the first of many updates we’ll be making to improve our reporting, so stay tuned, but first we’ve got an exciting update to share about our Recurring Jobs feature. 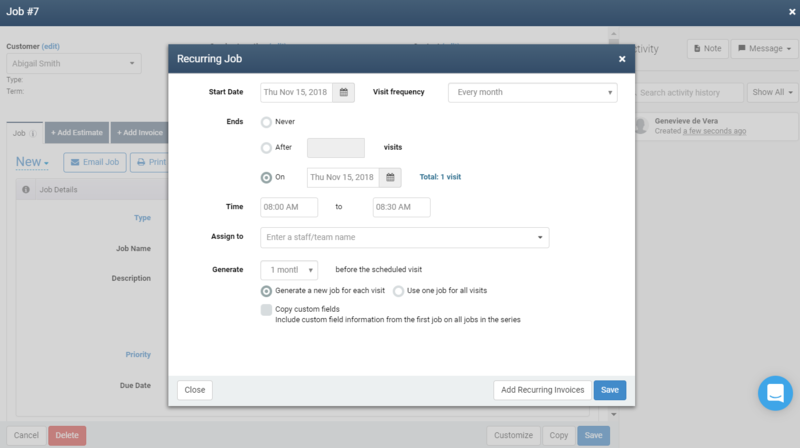 Interested in turning on recurring jobs in your mHelpDesk account? Click here to learn how. If you don't want pricing to be visible to your technicians, go to Settings > Permissions and make sure the items highlighted in red below are unchecked.